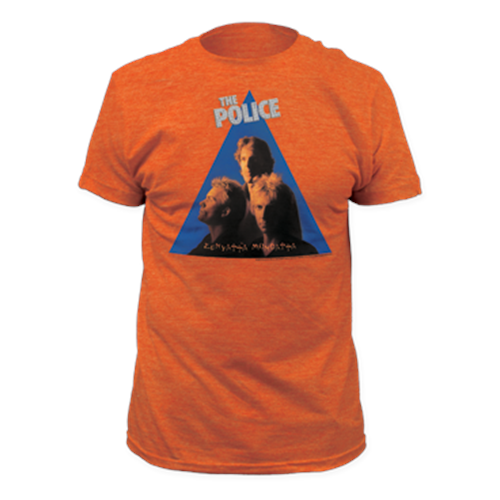 The Police was a three-piece British pop-rock band which was strongly influenced by reggae. Coming to prominence in the wake of the punk rock phenomenon, they rose to become one of the most popular groups in the world from the late 1970s to the mid-1980s. Members * Sting (Gordon Matthew Sumner) - vocals, bass * Stewart Copeland - drums * Andy Summers - guitar * Henry Padovani - guitar (early line-up) Career Strontium 90 The Police evolved from the short-lived group Strontium 90, which was formed by expatriate Australian musician Mike Howlett. He began his career as the bassist with the late 1960s Australia harmony pop group The Affair before moving to London in 1970. In 1973 he joined the noted progressive rock group Gong, which had been founded by another Aussie expatriate, Daevid Allen. He remained with the group until 1976. Howlett and drummer Pierre Moerlen composed much of Gong"s material. After leaving Gong ca. 1976, Howlett formed Strontium 90, recruiting singer-bassist Sting, guitarist Andy Summers, and American-born drummer Stewart Copeland, whom Howlett already knew from Copeland"s previous band Curved Air. Strontium 90 was the band in which the three future Police first met and played together. Howlett claims to have introduced the three musicians to each other. He taped several demos of the band, including the first recorded version of Sting"s "Every Little Thing She Does Is Magic", which was also the first recording the trio ever made together. 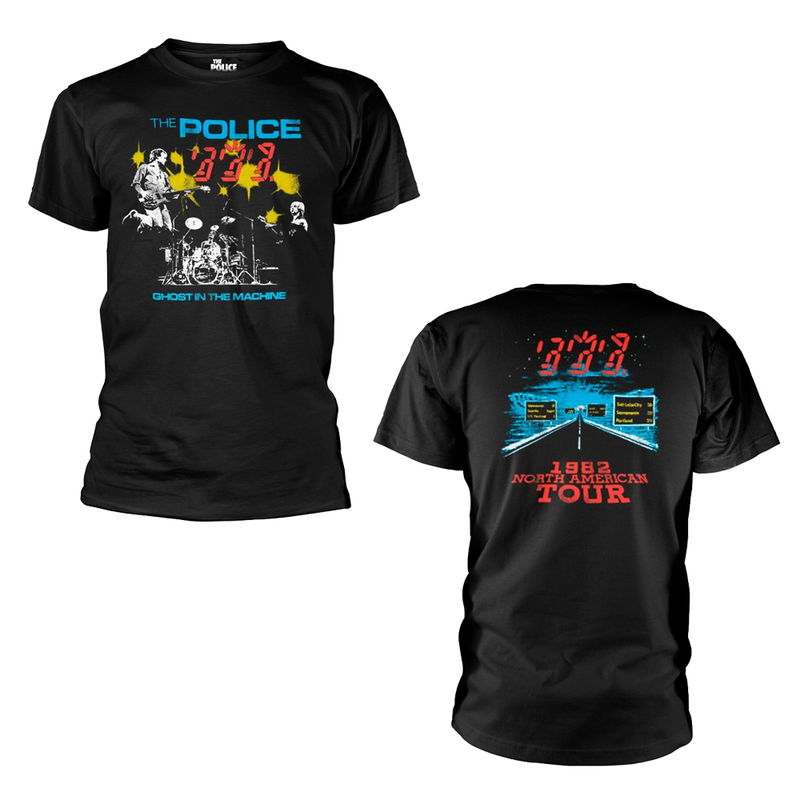 Howlett also taped a London live performance from the same period, which marked the first time that the future Police played together in front of an audience. Strontium 90 were unable to secure a recording contract, so Sting, Summers, and Copeland eventually left.